If you need additional information on any product we sell, please contact us by email below. Our representatives are always happy to provide information and pricing. We provide free demonstrations and trials on our equipment. 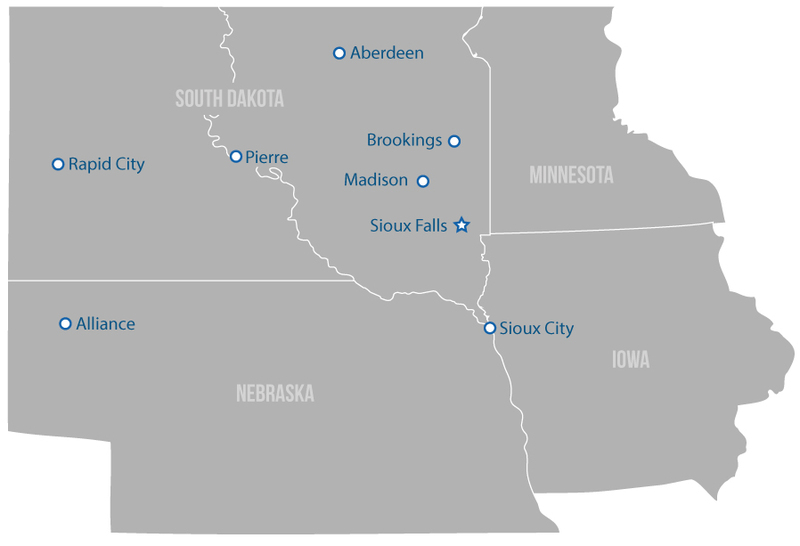 Century Business Products has offices located throughout South Dakota and Iowa. Find the one closest to you!